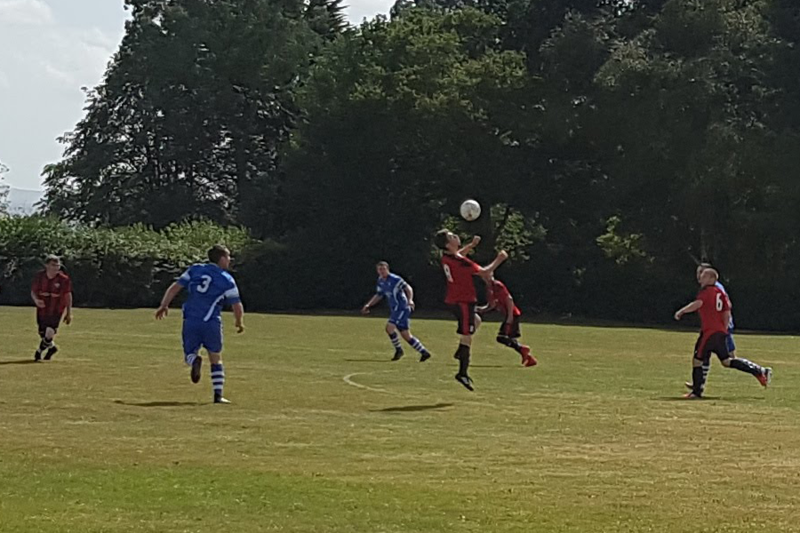 After a 4-0 win over Polegate Town the Chopbacks were hoping to keep the early preseason form going, Connor Easton, Dom McGurk, Jack Bloomfield and Harry Jackson were all noticeable absentees. 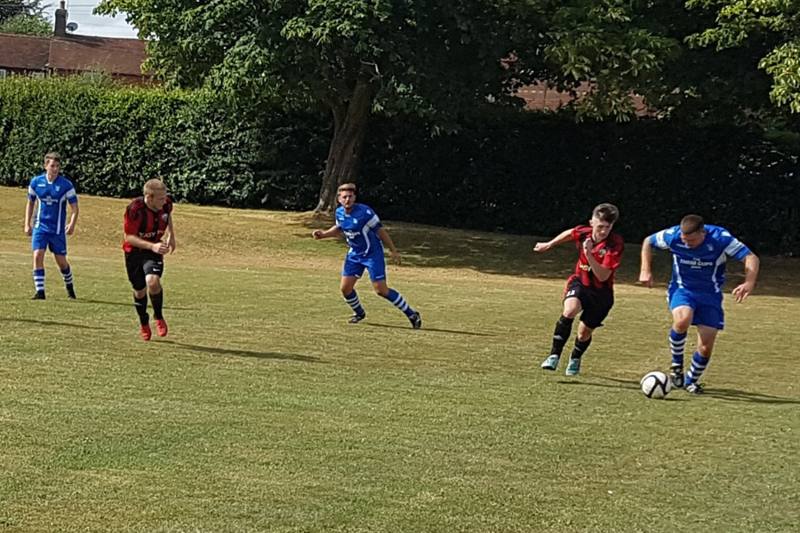 The game started slowly as South Coast tried to find their rhythm on a blustery pitch, Punnets Town controlled the pace of the game early on, adjusting to the conditions more quickly than their opponents and they managed to pin the Chopbacks down in their defensive third. It wasn’t long before Punnets Town brought the first save of the day from Ben Tate. Moving the ball along the ground quickly from right to left, Tate managed to set his feet right and use his legs to deflect a powerful shot behind the goal for a corner. It was the wake up call South Coast needed and soon the Chopbacks were stringing together passes of their own with Penney Ryan and Brad Owens working well down the right side of the pitch, to bring the Chopbacks the first chance at goal. Ben Tate was called on again to make another save with his legs, to keep the Chopbacks on level terms as Punnetts Town began to press their superiority. 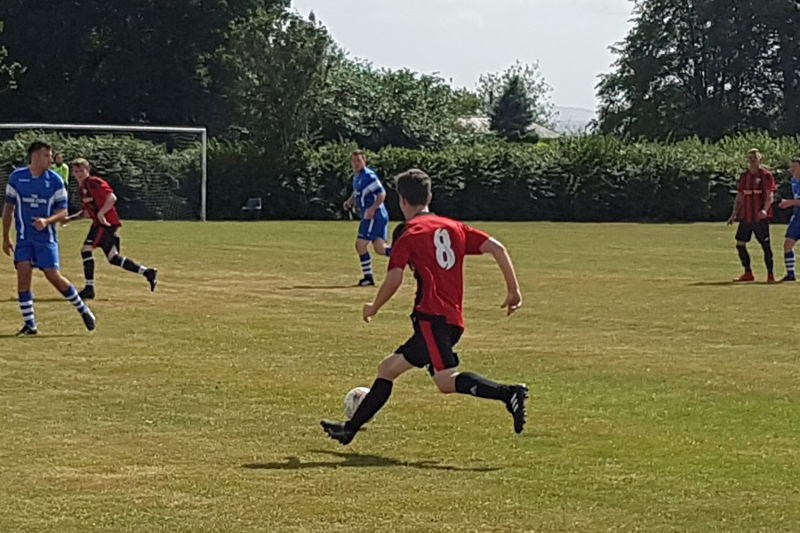 Manager Neil Sutcliffe made a change to the line up as Callum Homewood was replaced by Georgie McDonagh, slowly the Chopbacks worked themselves into the game proving themselves equals to their opponents from a higher division. 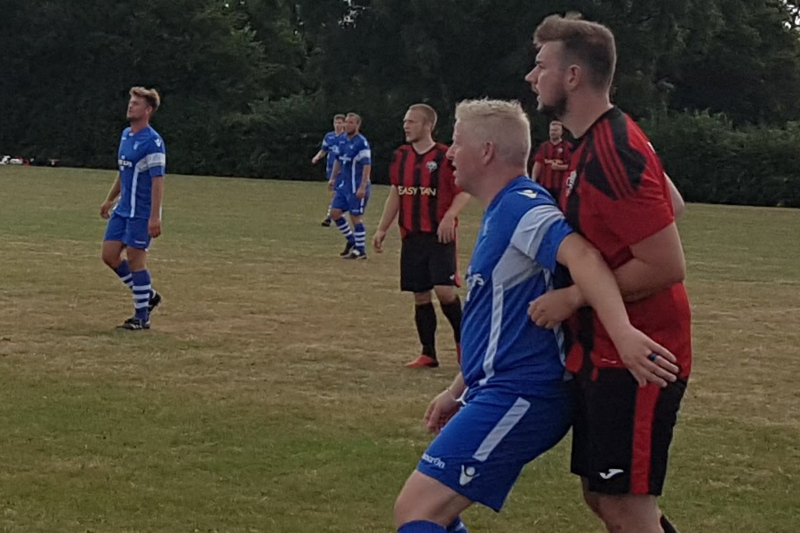 As the half was drawing to a close a hard 50/50 tackle from captain Dayle McGurk brought some afters from the Punnets Town player he’d tackled but this was quickly stamped out by the referee. A few moments later the half as brought to a close with the score 0-0. Fuller carried on from last week, running at the fullback and pushing him back towards his own goal, the midfield trio of Owens, Connor Smith and Ryan forced Punnetts Town into a formation change, going to a five man midfield to try and stop the flow of passes through to the strikers. 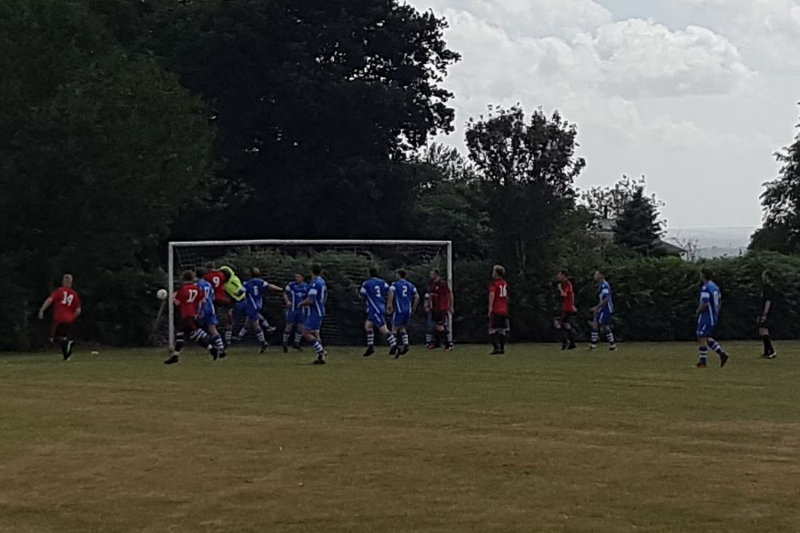 In the 78th minute the breakthrough finally came, Hawley clipped the ball into the box for Owens who had broken free from his marker to head the ball into the far corner. Unfortunately it wasn’t to stay 1-0, a great move from Punnetts Town and a fantastic finish pulled them level on the 82 minute mark and that was how it stayed. Manager Neil Sutcliffe was delighted by the way his team had managed to go toe to toe with a side two leagues above them and didn’t look out of place. 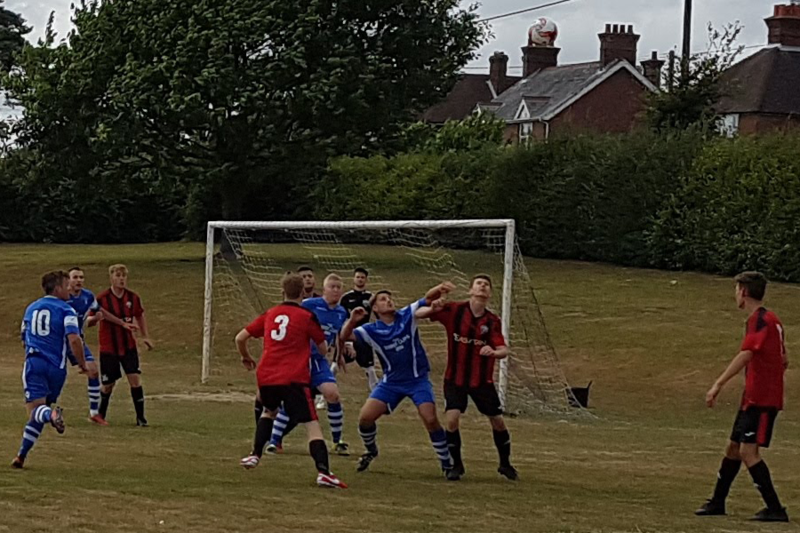 The fact the team was missing four keys players on the day ensures that everyone at South Coast Athletico is feeling very positive about the season to come.